Trusted sources are very important, but they may not pick up everything on Twitter. Therefore, you’ll want to cast a much wider net and see Tweets from several different sources. For an equity, you’ll want to have visibility of any Tweets containing the company name and any major brands associated with it, such as iTunes or iPhone for Apple. You’ll also want to see Tweets from blogs or news sites that have a focus on the company or market it operates in. Of course, the challenge here, particularly for some of the larger indices, is that this can return a lot of Tweets with no financial relevance. If you’re tracking a company such as Exxon, or one of the larger banks, your feed will quickly fill up with customer service and marketing Tweets that will be of no use to you. Clever keyword filtering can help with this, but cashtags are crucial. On Twitter, cashtags (the dollar sign followed by a company’s stock market ticker – for example $XOM for Exxon Mobil) are used to tag a company in a Tweet in the same way hashtags are used to tag keywords. Becoming more common on Twitter, and used reliably by those in the financial sector, cashtags are extremely useful for traders. 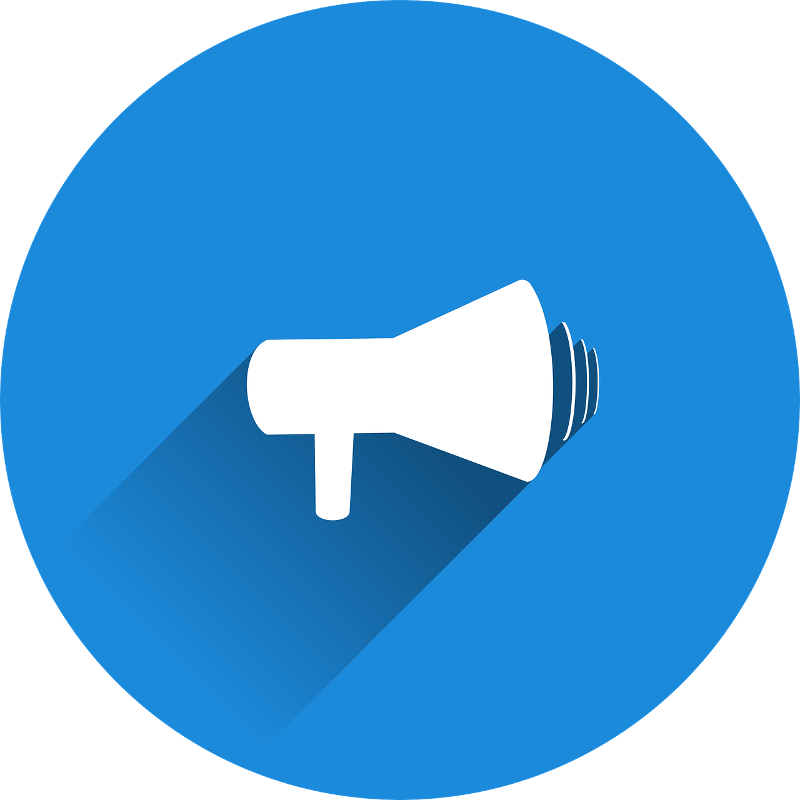 Our advice would be to combine cashtags with further filtering – a minimum follow count and ideally a Klout score – to give you manageable flow of generally rich information. Becoming more common on Twitter, cashtags (dollar sign followed by a company’s stock market ticker) are a good way to filter financially relevant Tweets. EarlyBird removes the hassle of filtering Tweets by pushing out the key and emerging news and discussions on Twitter for the instruments and markets you’re interested in. Using our SmartTrack-powered AI curation tools, EarlyBird reads every Tweet – looking at the form, style and its content, as well as the reputation of the Tweeter – before sending it out to users. It also considers Klout filtering and follower count, plus removes any obvious spam. 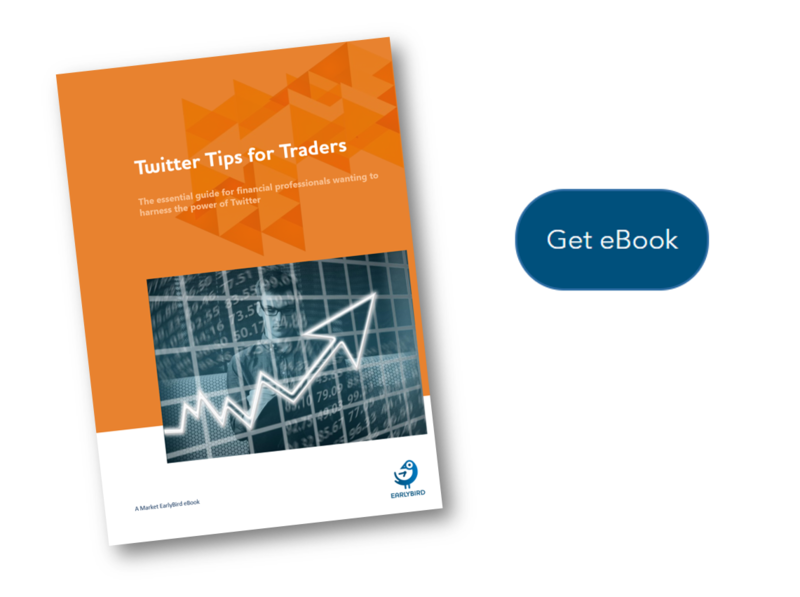 By sending traders financially relevant information rather than have them try to find it themselves, it helps them to overcome the challenge of managing the high volume of fast-moving Tweets. The other benefit of EarlyBird is that curation is optional – you set the level of filtering and can dial it down completely to receive a full Twitter picture.